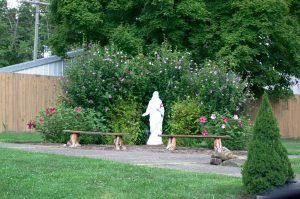 Beauty abounds at The Apostolate for Family Consecration. 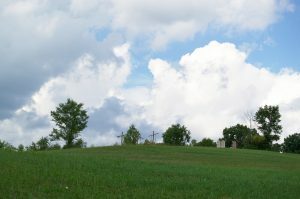 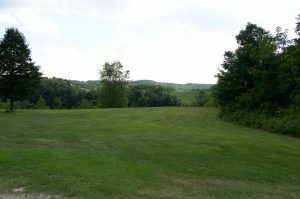 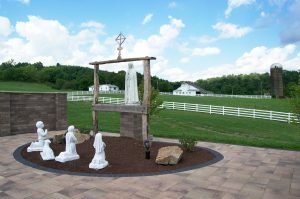 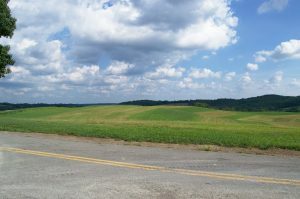 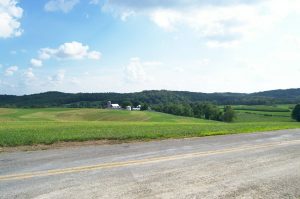 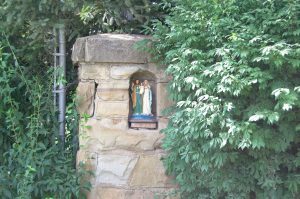 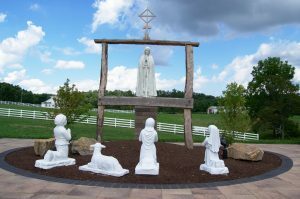 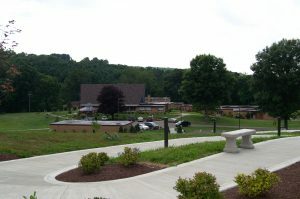 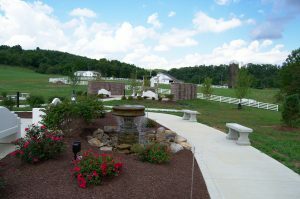 Nestled in the rolling hills of Eastern Ohio, the grounds of Catholic Familyland offer a peace and tranquility that can only cause one to marvel at God’s handiwork. 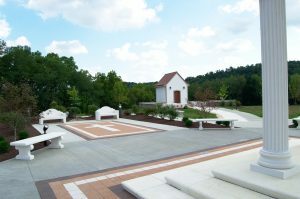 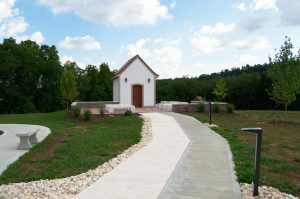 Located on the grounds of the former Diocese of Steubenville’s St. John Vianney Seminary, The Apostolate for Family Consecration offers scenic views, walking paths, prayer gardens, and more. 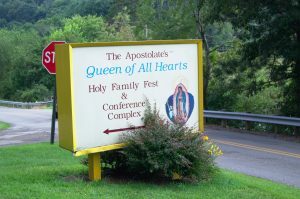 Refresh your heart and renew your spirit during this one of a kind weekend experience by joining us for our 50th Anniversary Uniting the Faithful Conference. 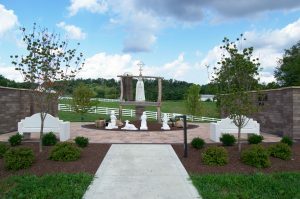 Catholic Familyland is located at 3375 County Rd. 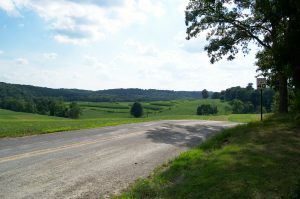 36, Bloomingdale, OH 43910.